More than ever, our society is on the move, whether it be weekend trips, vacations or traveling on business, people are going and their pets have to be left behind. Most people will ask their family and friends to care for them or, out of desperation, be forced to put their pets in a kennel. Let’s face it, family and friends feel imposed upon, and a kennel is somewhat like a prison for a loving companion who is accustomed to the pampered life they receive at home with their owners. There is a great alternative to all that. Most pets are physically and emotionally better off in their own environment. It is far less stressful for the pet and you are able to leave feeling a lot less worry and guilt. Sidney Pet Sitting. All Rights Reserved. We invite you to browse our site. Contact us for a free (no obligation) in-home consultation or if you just need additional information. 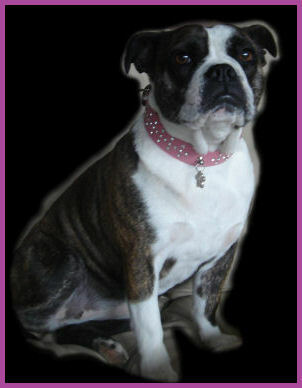 We will work with you to customize a plan to fit the needs of you and your companion.